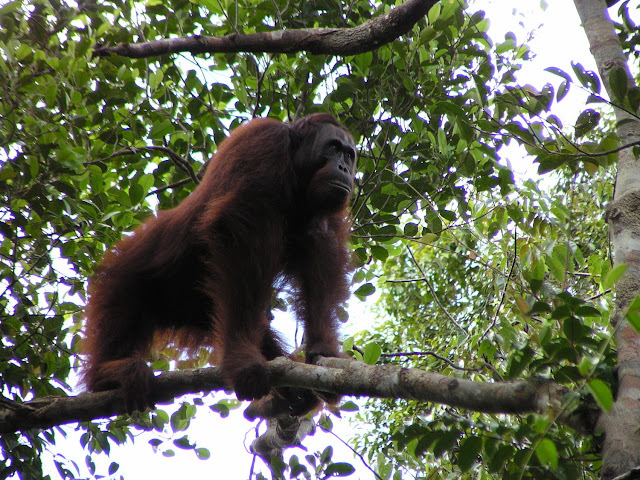 A recent report by the Government of Indonesia states that orangutan populations have increased by more than 10% from 2015 to 2017. These numbers are criticised in an article published in the current issue of Current Biology. Lead author Erik Meijaard from the Center of Excellence for Environmental Decisions at the University of Queensland and director of Borneo Futures in Brunei explains: "These numbers are in strong contrast with other recent publications about orangutan status and trends." The scientists reiterate that the latest scientific data show how the survival of the three orangutan species continues to be seriously threatened by deforestation and killing; all are "Critically Endangered" under the IUCN Red List. The government monitoring methods focus on nine sampled populations. These populations represent less than 5% of the Bornean and Sumatran orangutan ranges, and zero percent of the Tapanuli orangutan range. All monitoring sites are within protected areas, whereas the majority of orangutans occur in non-protected lands like oil palm plantations, private gardens, community lands, and logging concessions. Habitat conditions and threats differ vastly across these and thus population trends observed in a few protected sites cannot credibly inform the status of all three species. The government-reported increases are also highly unlikely considering known reproductive rates and ongoing killing observed in many populations. 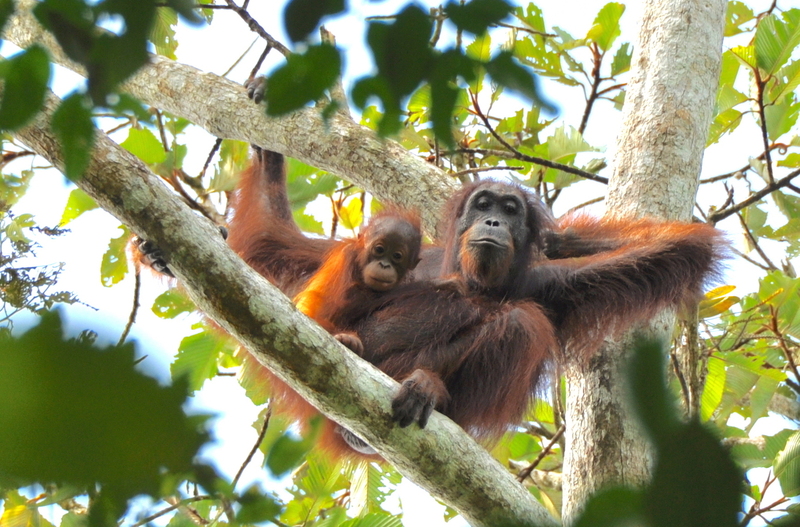 Senior author Maria Voigt of the iDiv research centre and the Max Planck Institute for Evolutionary Anthropology highlights the clear need to improve collaboration and data sharing between scientists and the Indonesian government authorities: "It appears that the government isn't always aware of the latest published conservation science," Voigt notes. "Both parties need to increase their engagement." According to Voigt, better collaboration between government, non-governmental organisations and scientists is especially important now that Indonesia is developing its new action plan for orangutan conservation for the years 2018 to 2027. "It is critical to ensure that the best data and methods are used to determine which conservation strategies should be applied and where," Voigt explains. "The choice of possible conservation strategies, such as forest protection, law enforcement, education, community engagement or orangutan rescues and rehabilitation depends on local orangutan trends, survival rate and pressures. This is what science can bring to the table." "I am optimistic," says first author Erik Meijaard. "I still believe that by bringing together science, policy, land-use and species management we can save the orangutan and prevent its extinction in the wild." It does, however, require a change of conservation mindset. "We need to learn how to better manage and protect those populations that are found outside of formally protected areas," Maria Voigt says. 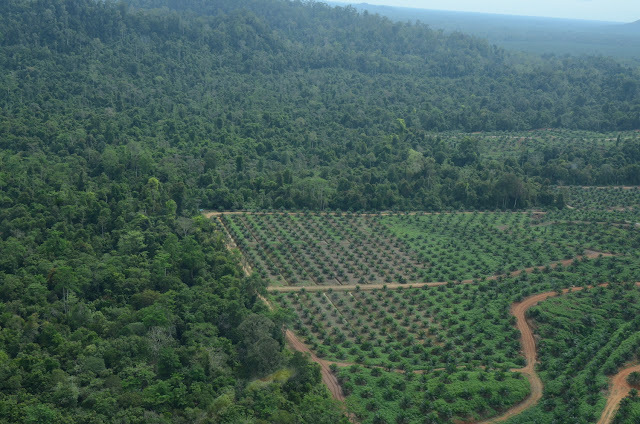 "An improvement of the status of the three orangutan species can only be achieved with the genuine collaboration and engagement of all parties that have a stake in these non-protected lands: the agriculture industry, local communities and local governments."